3D Printing is an amazing technology. Unfortunately, you need technical and design experience to create beautiful products and a beautiful web store. Now you can build your own customized web store, on your own domain backed by Kraftwurx experience in 3D Printing with Digital Factory™. We offer turn-key solutions and world-class fulfillment at more than 120 3D printing production facilities worldwide. Everything is built-in and consulting is available, making online 3D printing and e-commerce easy and affordable. Turn-Key e-commerce web stores powered by Digital Factory™ plus world-class fulfillment by Kraftwurx 3D Printing in 85 materials! Real-time customization means your customers can personalize their own products for purchase. What you see is what your customer gets. Contact us to arrange a demo. Hyper-Realistic 3D viewer technology designed to create engaging product experiences in your browser with near photo-realistic images that help bring products to life. Expand your e-commerce stores reach to sell to your customers within Facebook and generate sales directly from your Facebook Social Media Fan base with 3D printing. Digital Factory™ is an easy to use Platform as a Service (PaaS) system. Use it from any browser, tablet or smart phone without installation of any local software. Digital Factory from Kraftwurx is a web-store system designed exclusively to provide you with 3D printing based e-commerce & we've made available to everyone. Kraftwurx is your partner. We connect you with customers without inventory and global manufacturing base of over 120 facilities. Call Kraftwurx for support, visit us online, by email and even real-time chat when you need assistance. The Kraftwurx support staff is here to help. Our online customization system offers real-time product visualization for what-you-see-is-what-you-get personalization. Real-time pricing, intuitive controls and an industry-leading selection of more than 85 3D Printing materials and finishes. With Kraftwurx and Digital Factory, you can reach your customer base in ways never before possible. Contact us to arrange a demo of our system today. 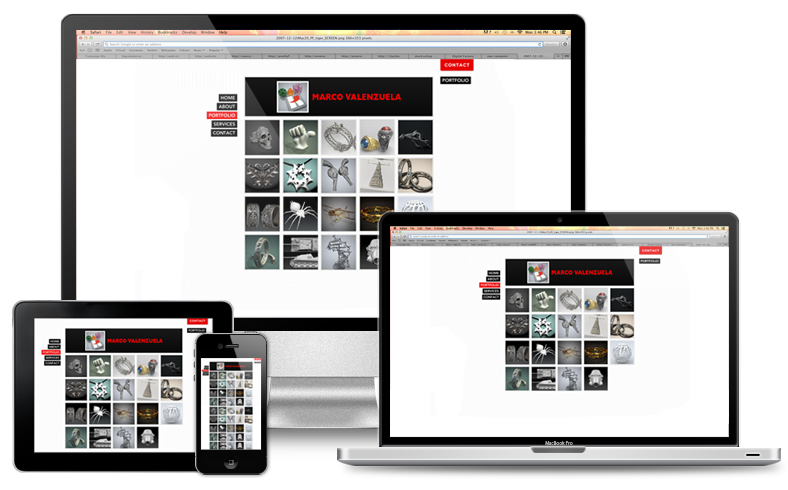 Digital Factory™ uses the modern "responsive" HTML5 and CSS3 framework for our web store templates. Our templates are created by designers like FlyPixel, N33 and others. Digital Factory™. is mobile compatibale too, for viewing on desktop and mobile platforms including the Ipad, Iphone and android devices. When you launch a web store with Digital Factory, you can showcase and sell your designs on the Kraftwurx domain, your own domain, an unlimited number of Facebook stores and other web stores through our product sharing network. 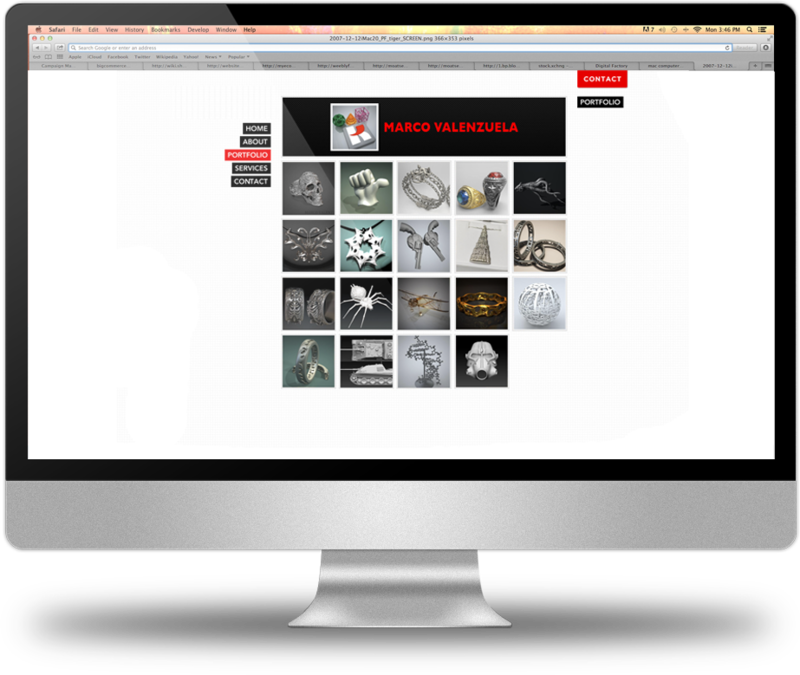 There’s finally a way to monetize your 3D models as jewelry, movie props and even household goods. No need to worry about Intellectual property. Kraftwurx warehouses your models encrypted and firewalled too. Kraftwurx translates your website into more than 50 languages to make your web store available worldwide. Kraftwurx offers an industry leading 85 materials including; Platinum, gold and sterling silver, titanium, Inconel, Stainless Steel, plastics and even Paper.